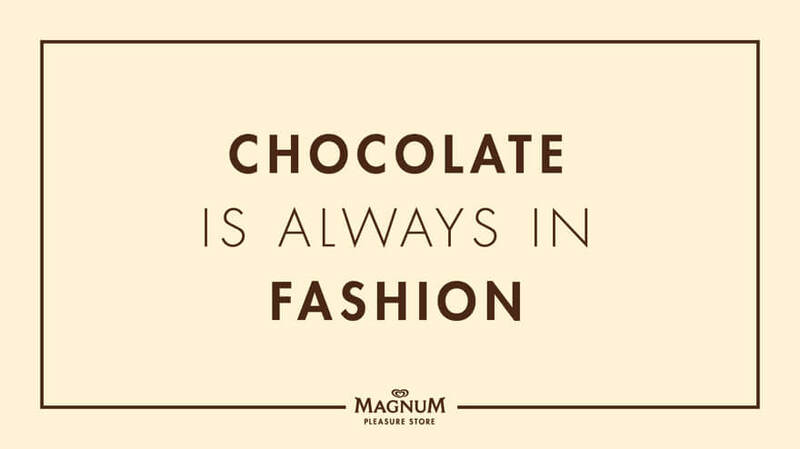 Magnum has a long legacy of connecting with the fashion industry. 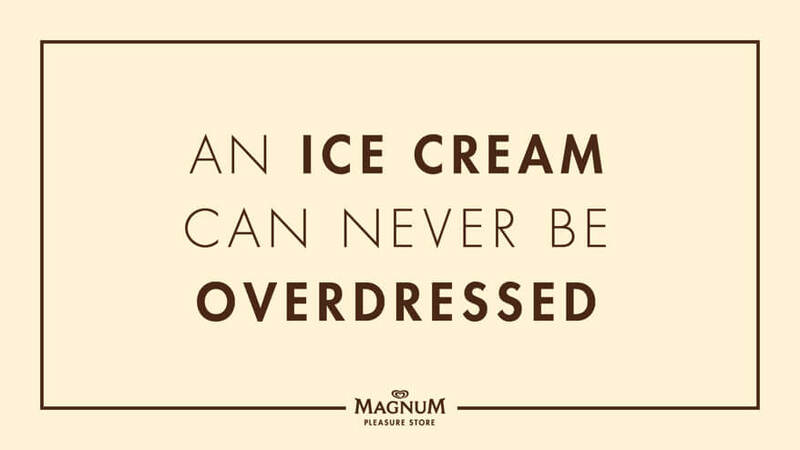 For the 2016 Magnum Pleasure Store we took that connection a bit further, by making the Ice Cream itself a fashion accessory. 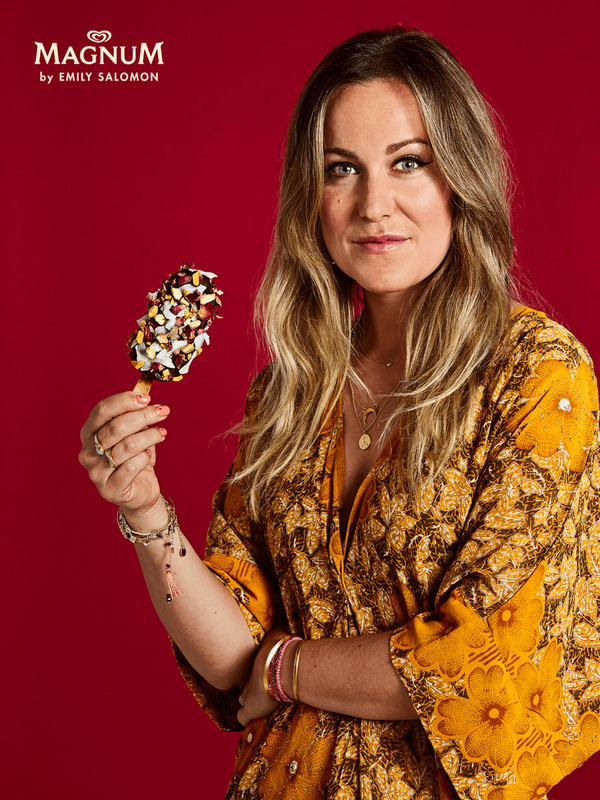 We teamed up with danish fashion bloggers Emily Salomon, Sandra Willer and Freja Wewer to create three unique styles of Ice cream and clothing. 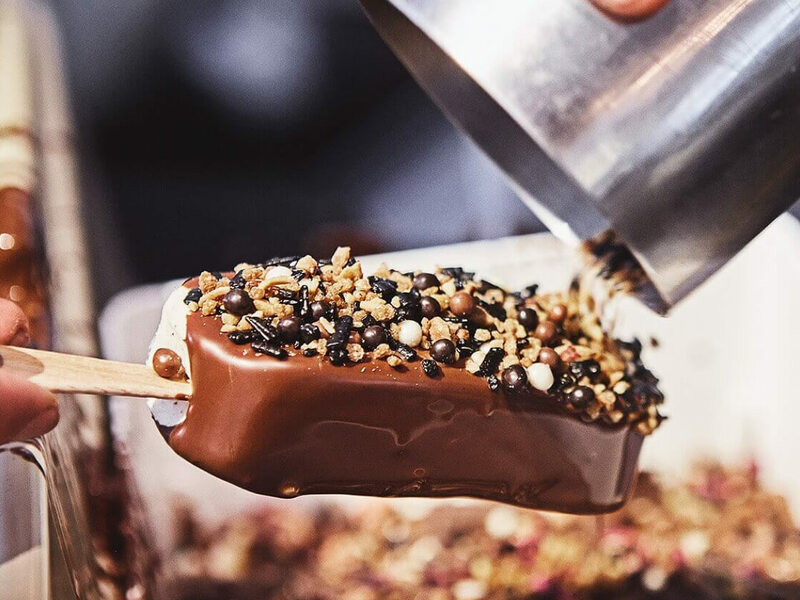 The bloggers showcased their own taste by taking inspiration from the colours and textures, using beautiful and delicisous toppings to translate thatt style to ice cream. As part of a larger activation, the images were used to drive awareness through the influencers own Social channels, creating excitement for our physical experience held at Magasin. 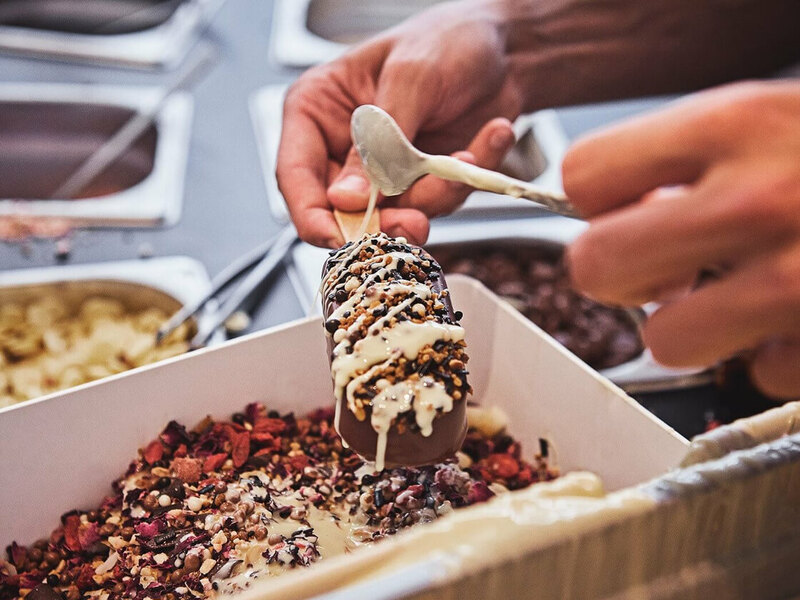 Customers were invited to purchase a Magnum ice cream and taking inspiration from the bloggers images, decorate them in the Pleasure Store to reflect their own fashion style and expression. The pictures would inspire 6.000 danes to make their own styles in the pop-up store. Sharing their own images through Social, suddenly made posing with a 280 calorie ice cream became a fashion statement. 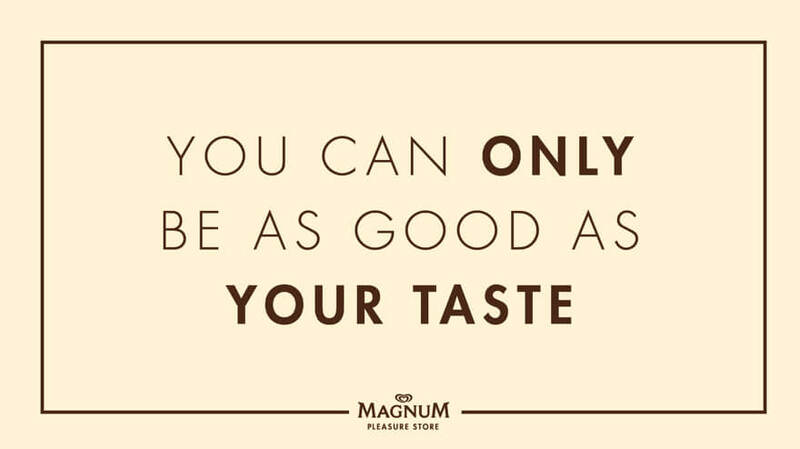 Through the Pleasure Store we sold 6675 ice creams & through the influencers we reached 863,000 people. We used $0 media spend.